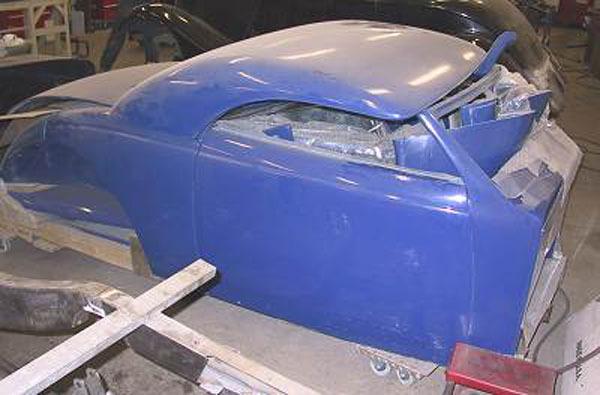 This Wild Rod '37 will rock the pavement when it is complete. Custom round tube chassis, airride suspension, new motor placement. This project is being assembled by the customer. We can't wait to see it. Congratulations to Danny and Joanne for the great job on finishing their project and for winning Grand Champion at Performance World Custom Car and truck Show 2008.